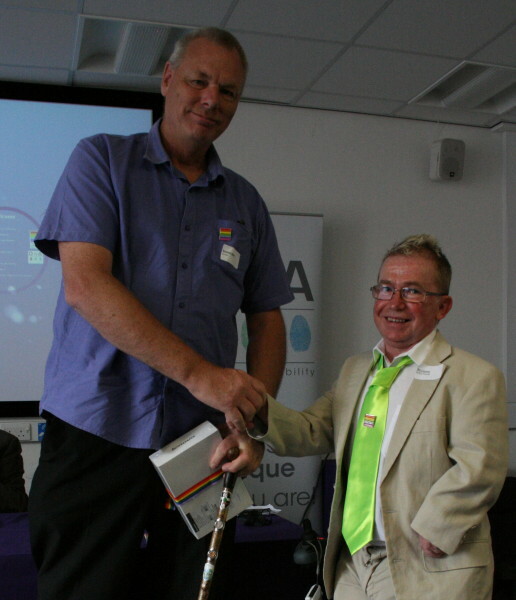 This is a photo of Steve receiving his prize from our CEO, Ian Loynes at the launch of our new website. Well done Steve! !